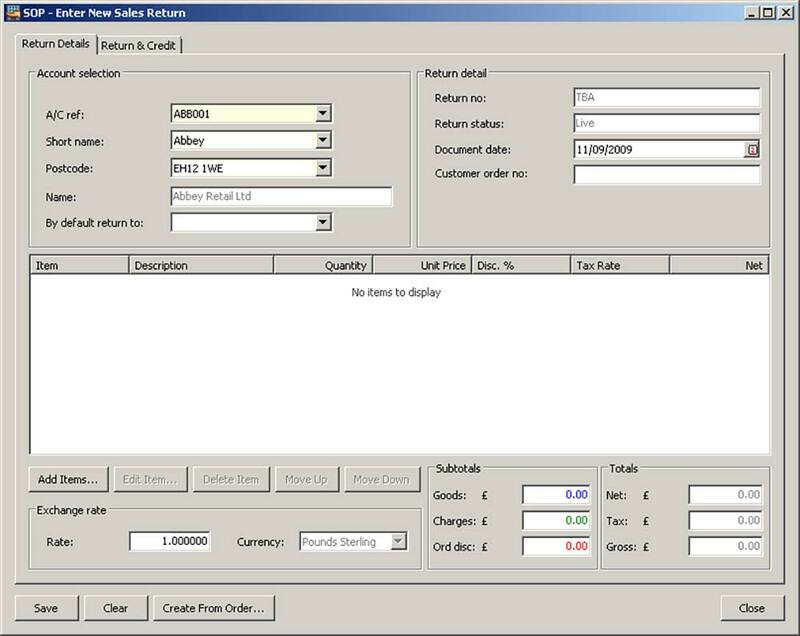 Plus Pack for Sage 200 is a collection of over 80 individual Addons designed to simplify and enhance Sage 200 functionality. 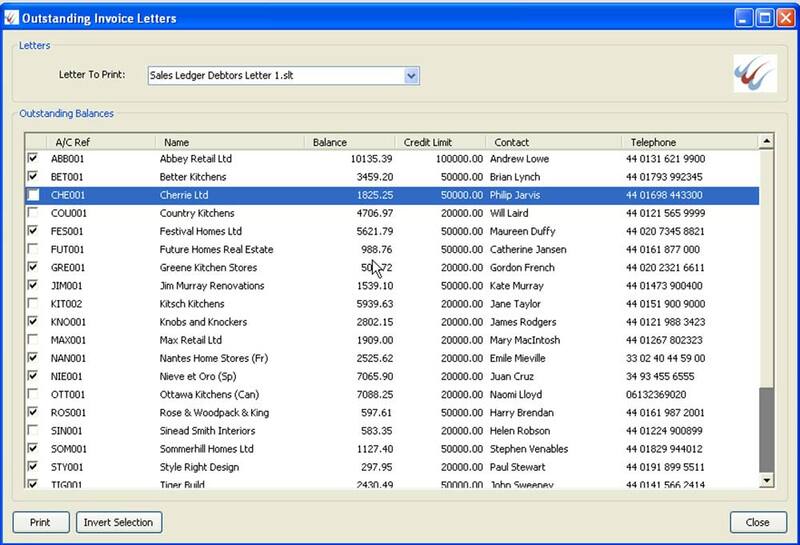 Plus Pack for Sage 200 consists of over 80 individual Addons which enhance Sage 200 functionality and efficiency. 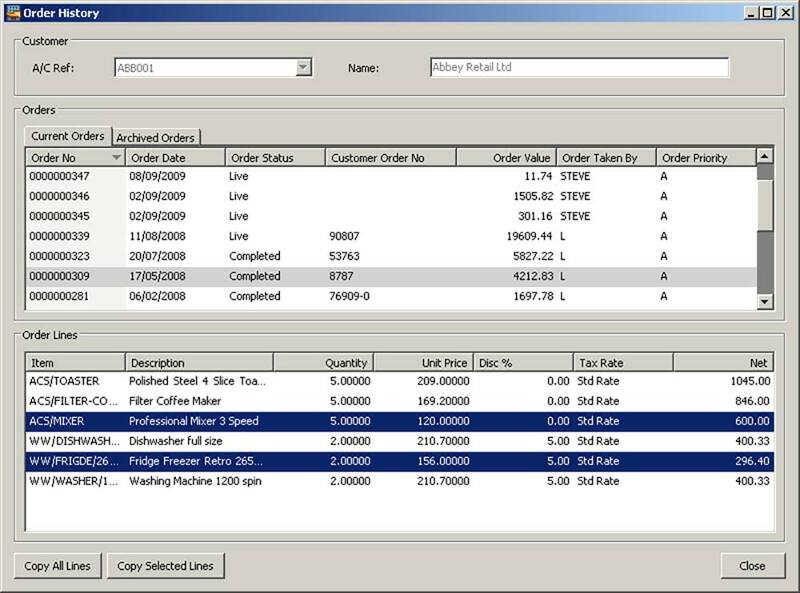 This pack has grown and evolved over time as a result of feedback from our customers and offers incredible value for money. 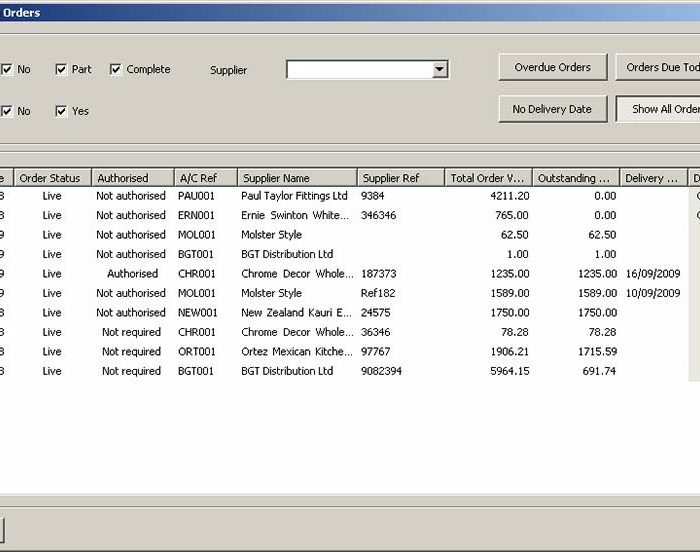 The Addons contained in the Plus Pack are honed to streamline existing processes and offer additional functionalities unavailable in Sage 200 as standard. 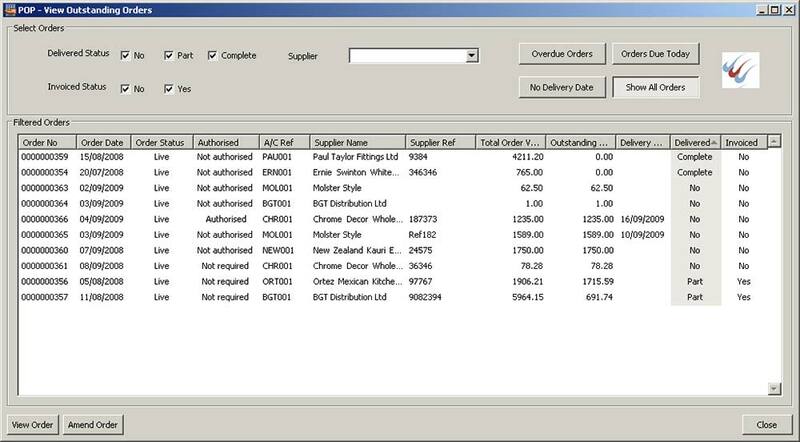 Retail Stock Transfer – Process stock transfers between branches or warehouses 1000% faster than in standard Sage 200. 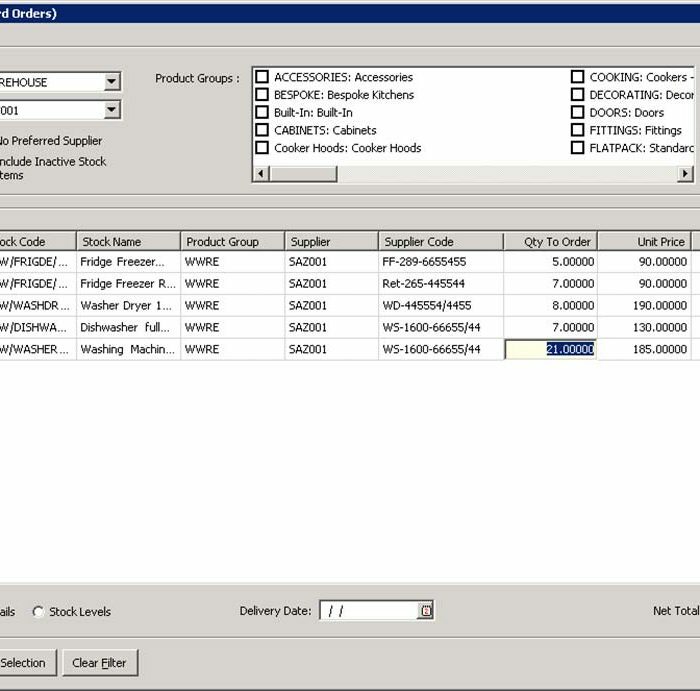 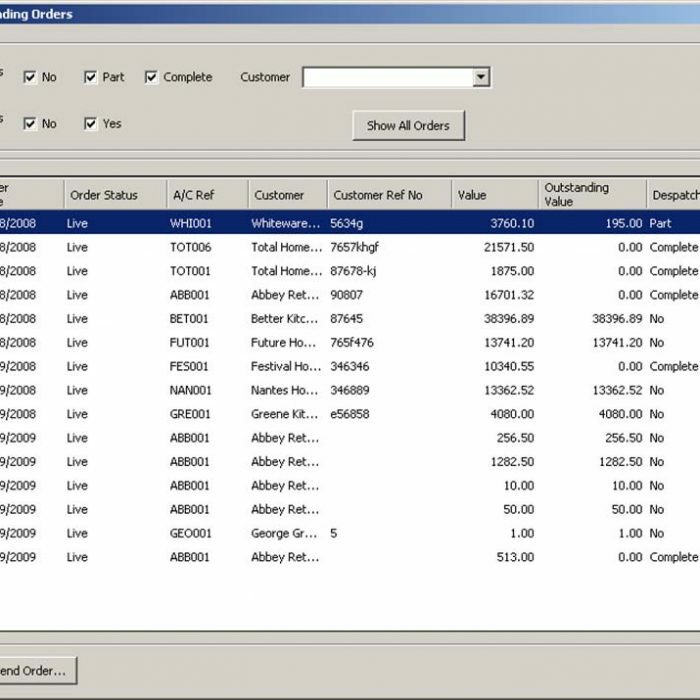 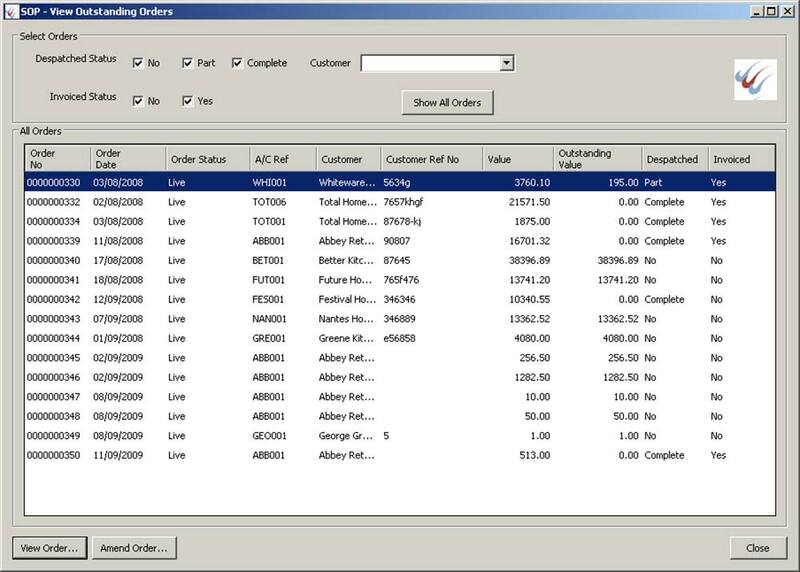 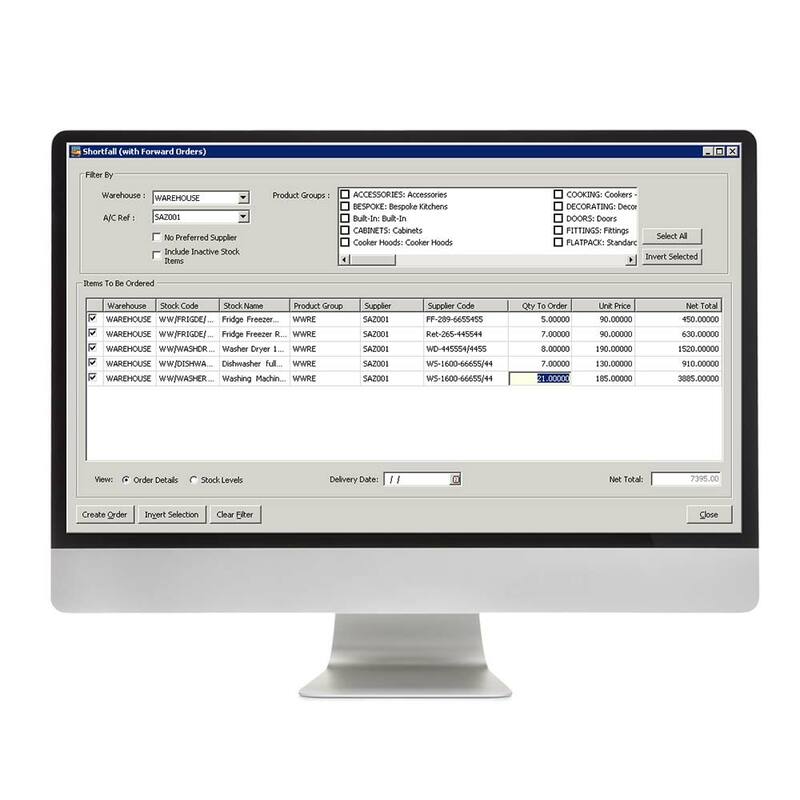 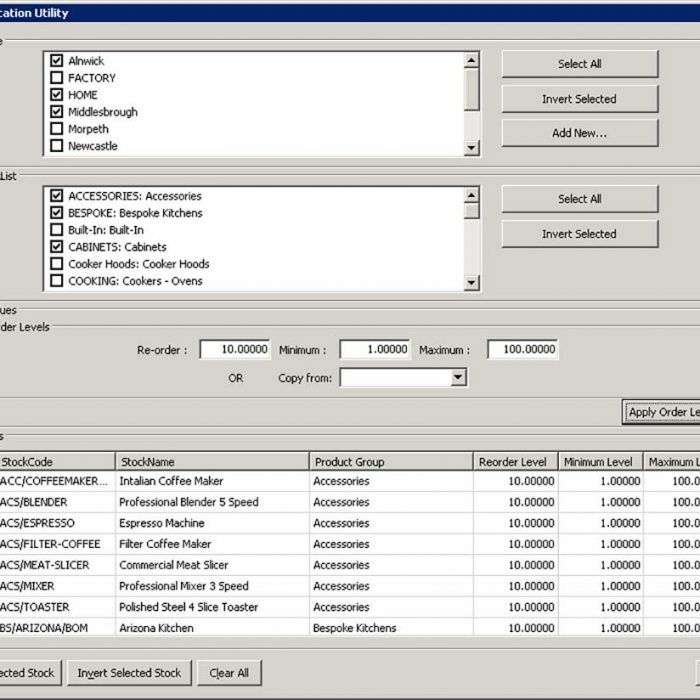 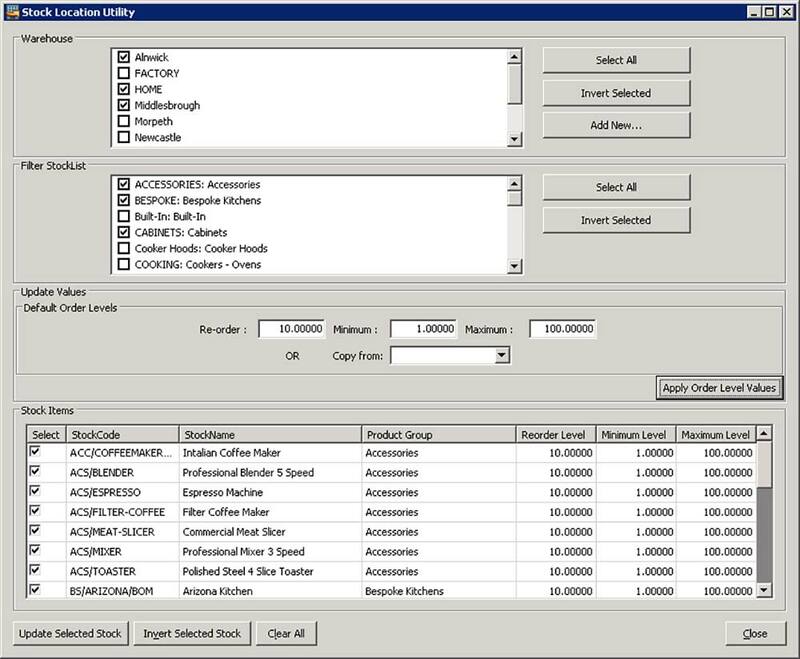 Back to Back Orders – Automatically create purchase orders from a sales order, or vice versa. 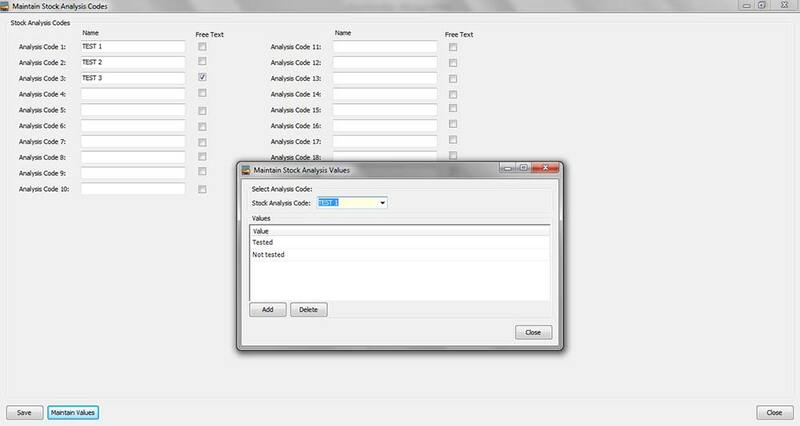 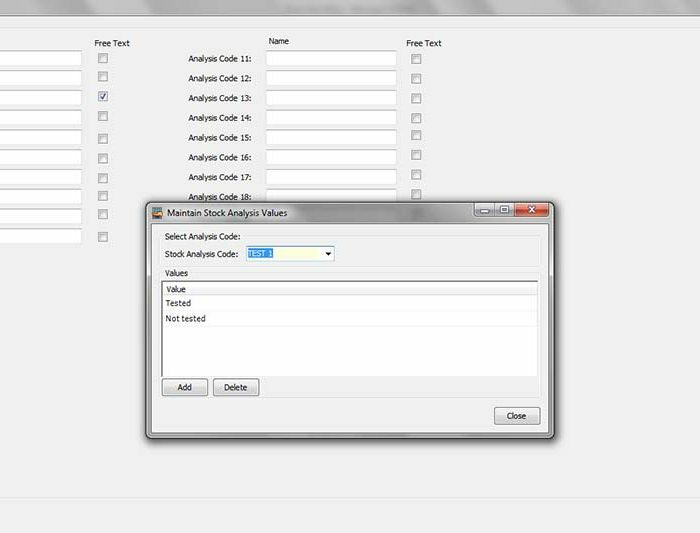 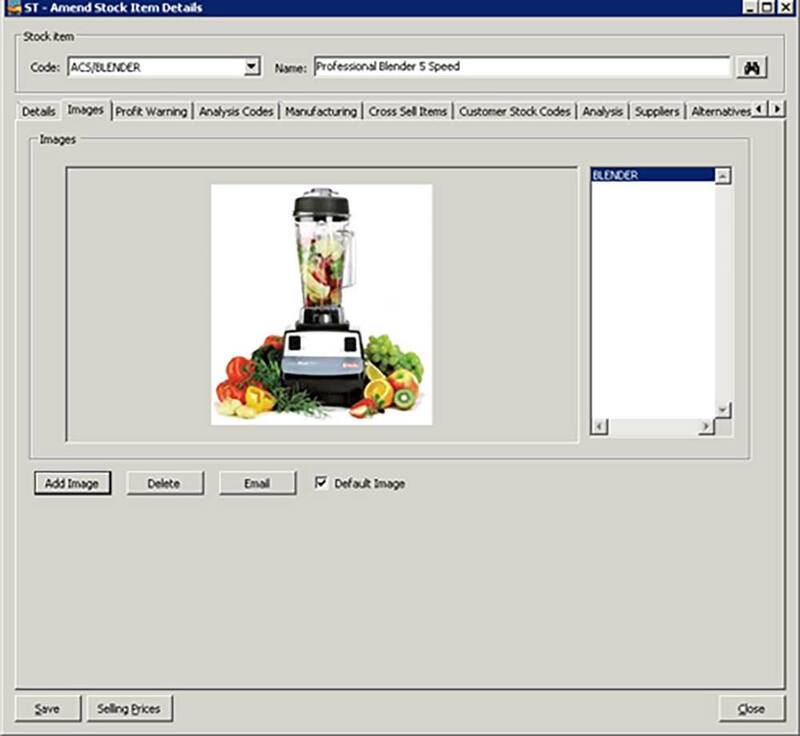 Stock Code Aliasing – Use multiple stock codes for the same product anywhere within Sage 200 e.g. 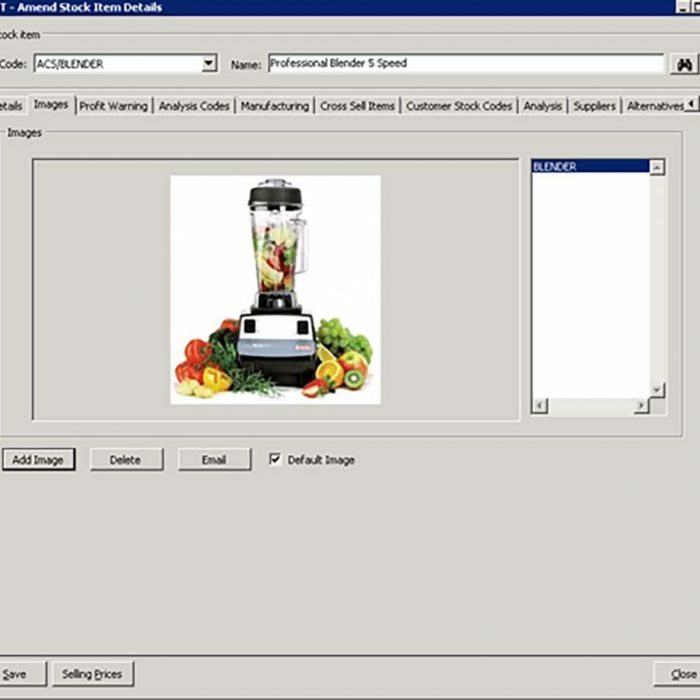 Supplier and manufacturer codes, barcodes and customer specific stock codes. 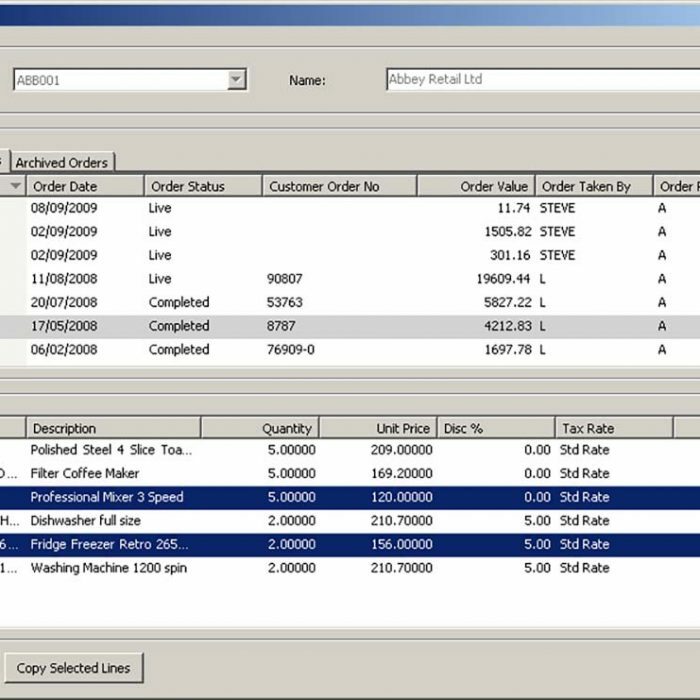 Sales Order Profit Warning – Displays a warning when an individual stock item or product group profit falls below a specified margin during sales order entry. 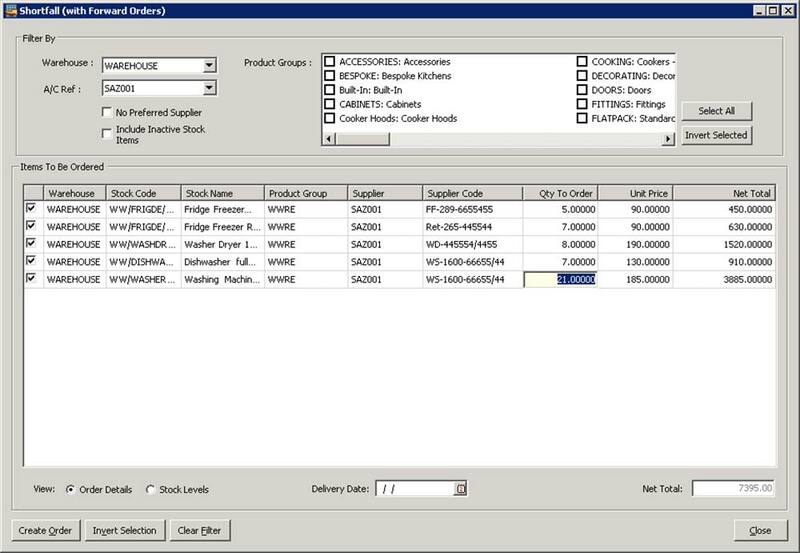 Warehouse Shortfall – Recommends stock that needs reordered based on warehouse levels and can create the purchase order. 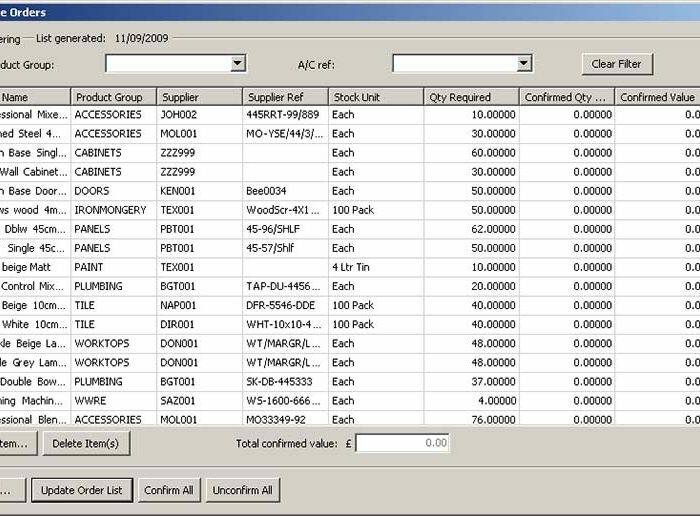 Can also take into account unallocated Sales Orders. 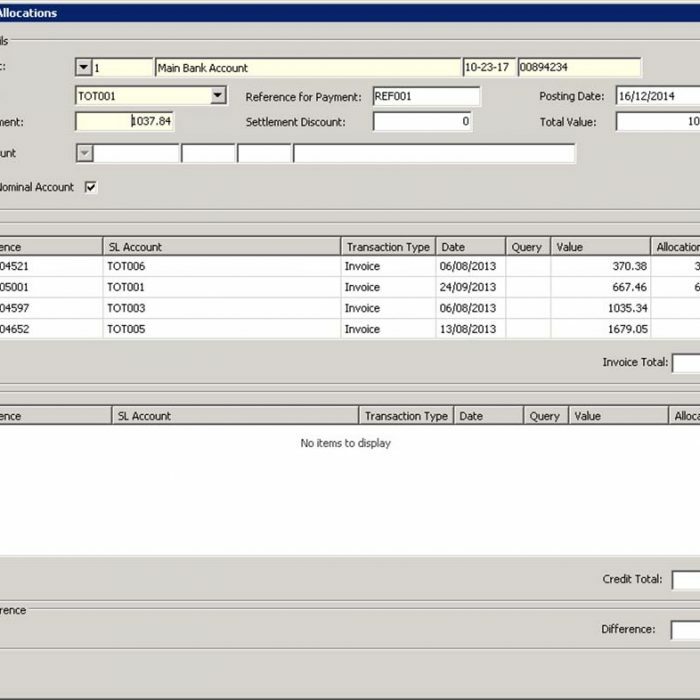 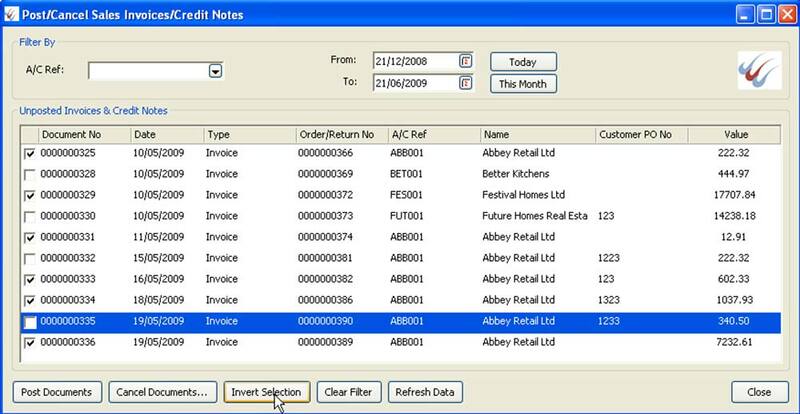 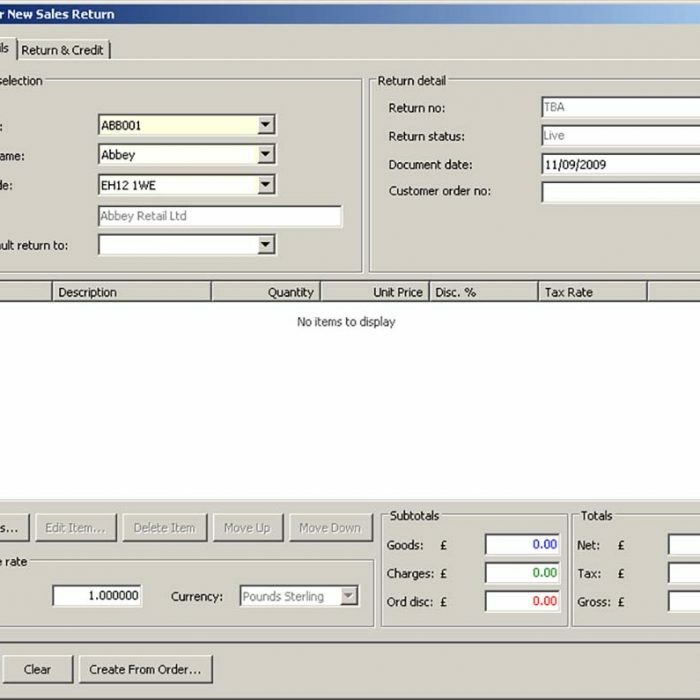 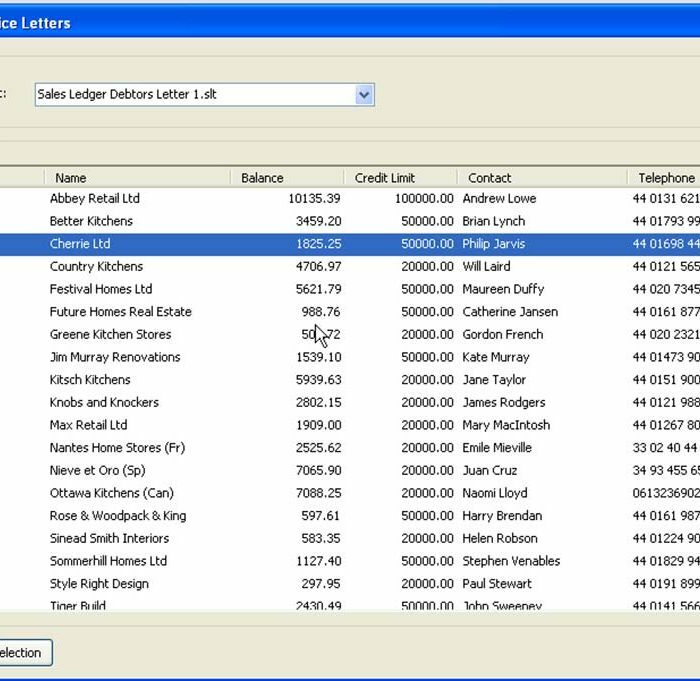 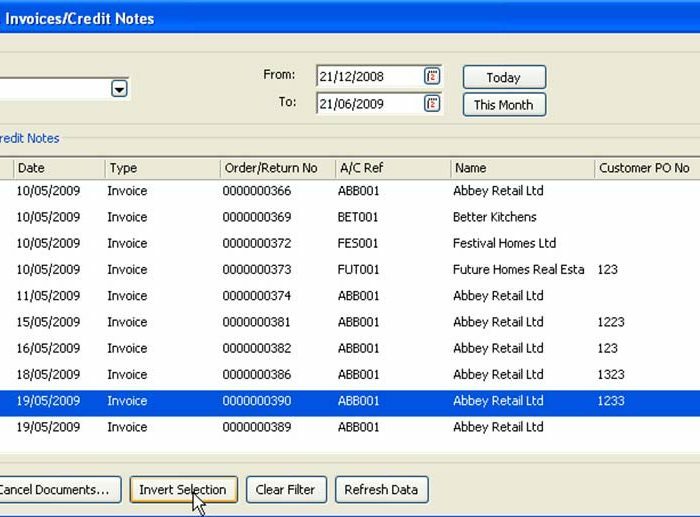 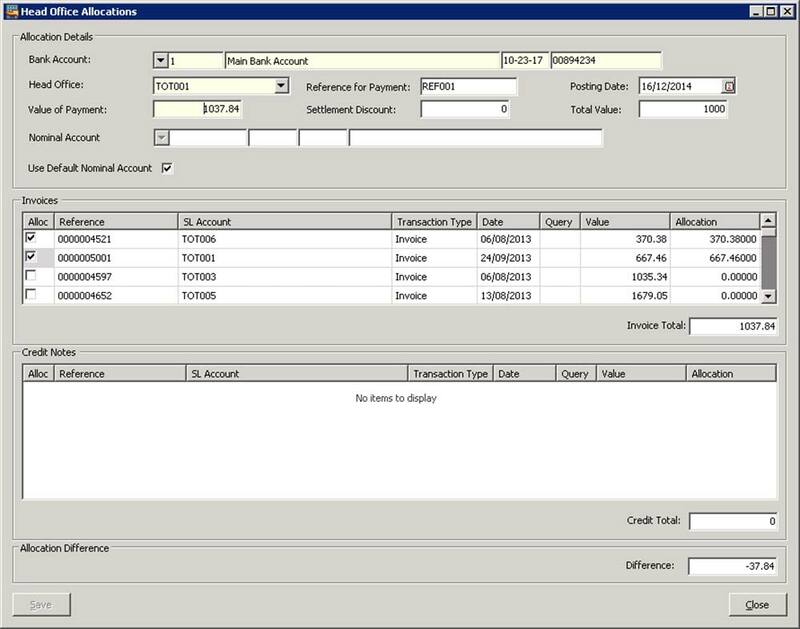 Sales Receipt to Multiple Accounts – Allows a single customer receipt to be allocated across multiple sales ledger accounts. 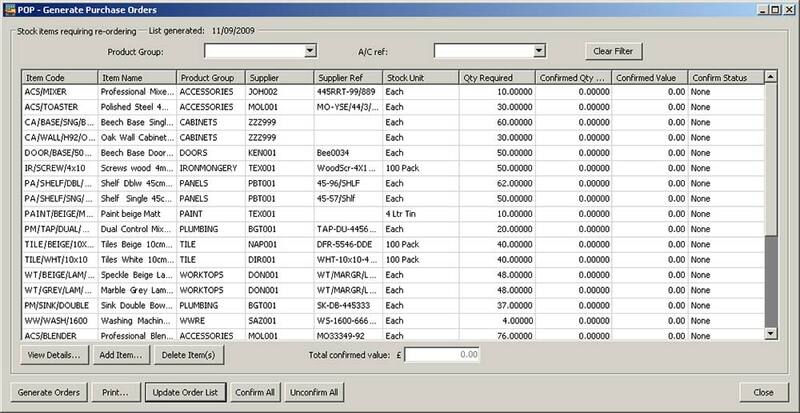 A comprehensive list of the Addons included can be found in the Plus Pack Data Sheet, or viewed categorically through the links below.